Just a quick reminder that the Basingstoke Training day is on Wednesday, it will be held at the Apollo Hotel opposite the hospital, postcode RG24 9NU. Click here to see the program. 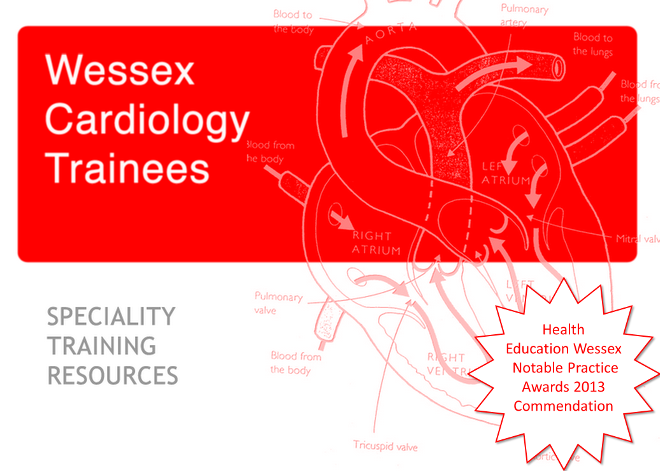 We are pleased to invite you to the next Congenital Cardiology Network Study Day, which will take place on June 29th 2017 in the Heartbeat Lecture theatre, F Level North Wing, University Hospital Southampton. We are very excited to be welcoming Prof Bob Anderson back for the anatomy demonstrations, and our excellent and enthusiastic faculty will cover everything you want and need to know about Functionally univentricular hearts. Please see the provisional program. Please let us know if you plan to attend by emailing norah.yap@uhs.nhs.uk. There is a cost of £20 per attendee, to cover the catering costs; please make out a cheque payable to Southampton Hospital Charity - Congenital Echocardiography Fund and send it to Dr Norah Yap, paediatric cardiology registrar, mailpoint 46, D Level North Wing, University Hospital Southampton NHS Foundation Trust, Tremona Road, Southampton SO16 6YD. Please also notify us if you have any dietary requirements.